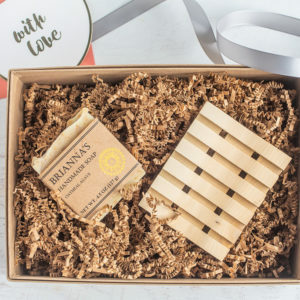 I’ve always bought my $.99 bars of soap at the drug store, what is so great about this handmade soap and why should I buy it? 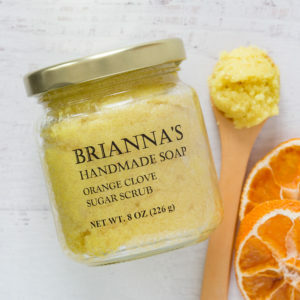 I hear this question often and I love being able to educate customers on the many benefits of handmade soap and skin care! 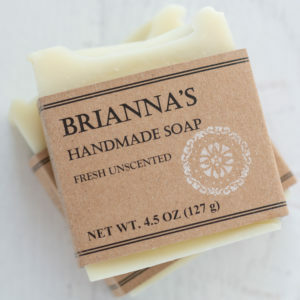 Did you know that the $.99 bar that you buy is most likely not even really soap? What?! 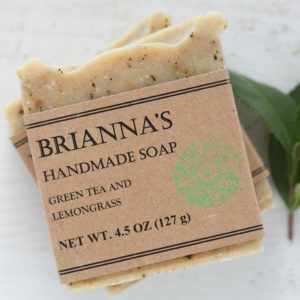 If you look at your drug store bar, its package will not contain the word soap, instead it will say cleansing bar or beauty bar. 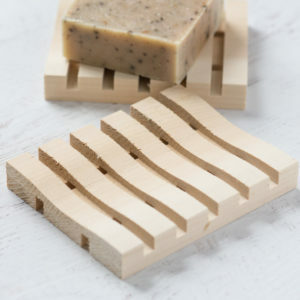 Did you know that most of these mass-produced bars contain chemical detergents, lathering agents and synthetic fragrances which are not only irritating and drying but in many cases harmful to your health? Why is that? 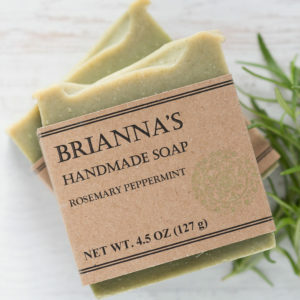 Did you know that real handmade soap is actually moisturizing and great for those with dry skin, sensitive skin and eczema? 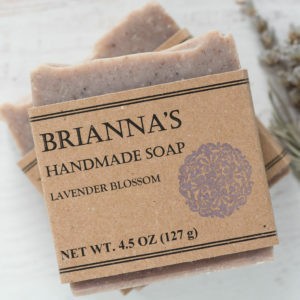 Are you a parent and want to ensure you are using the most gentle and natural soap on your child? 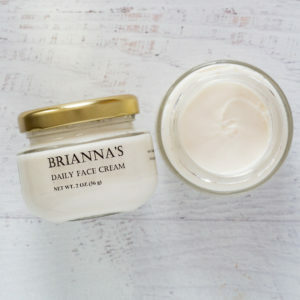 What does vegan mean when it comes to skin care products? 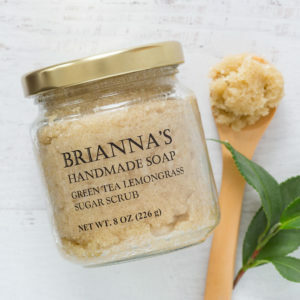 Isn’t all soap and skin care vegan anyway? What is the difference between vegan and cruelty free? I hear these questions often too and it thrills me to be able to educate people how they can be kinder to animals, the planet and their own health, just by paying a little bit of attention to the ingredients in their skin care products! 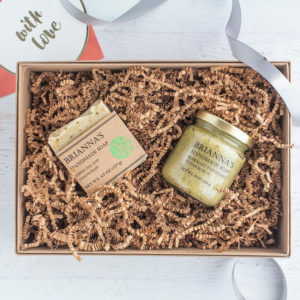 When a product is vegan, it does not contain any animal or animal derived ingredients. A product is cruelty free if it, or any of its ingredients, are not tested on animals. 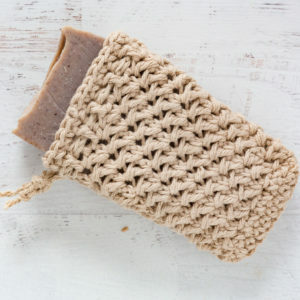 Did you know that most mass-produced soap contains animal fat? Animal fat is inexpensive being a by-product of the meat industry. Animal fat ingredients include lard, tallow, and stearic acid. Unless clearly stated as vegan, most soap and skin care products contain some of these animal based ingredients. Really? This is scary! 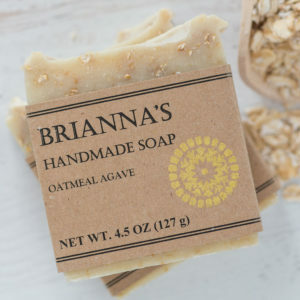 Brianna’s Handmade Soap is 100% vegan and cruelty free! I care deeply about animal welfare and donate 5% of profits to farm animal sanctuaries. 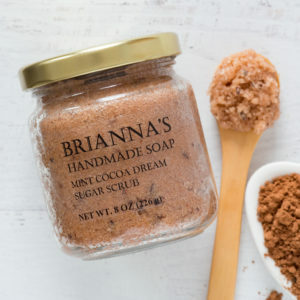 Where Can I Find These Vegan Handmade Products? 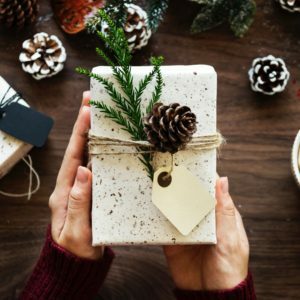 Be the first to find out about giveaways and subscriber exclusive deals.